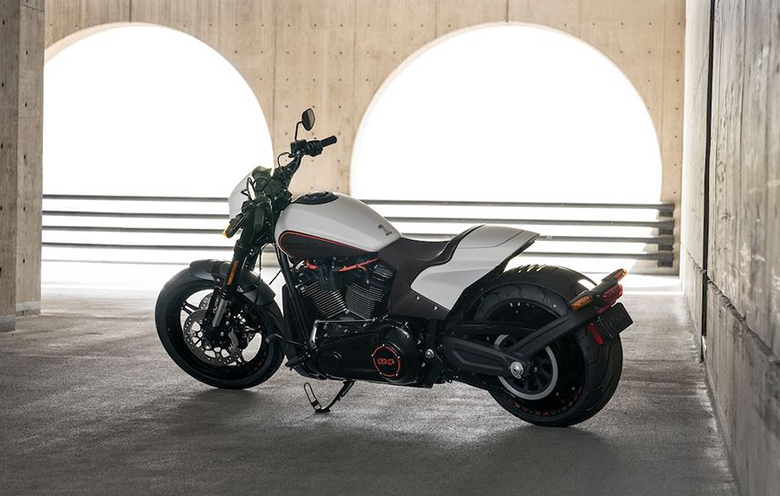 The new 2019 FXDR 114 Harley-Davidson Softail Cruisers have been launched with an ultimate style and impressive appearance. 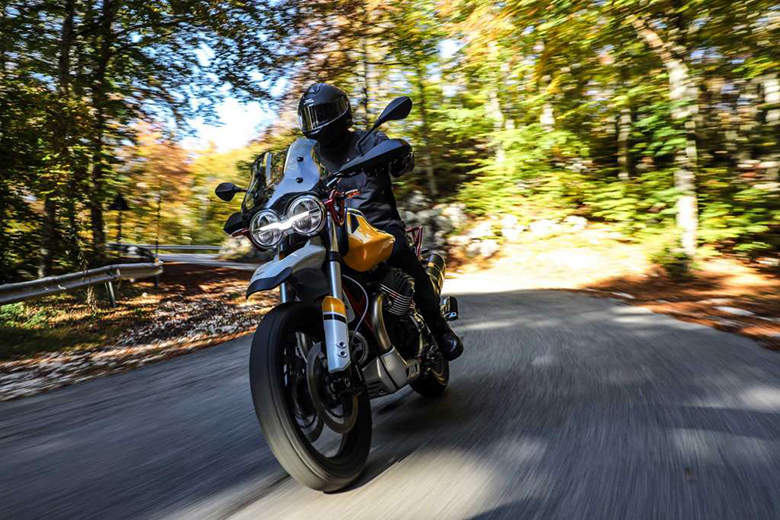 It is best known for its performance, attitude and superb riding pleasure. It gives excellent handling experience when entering into the corners. 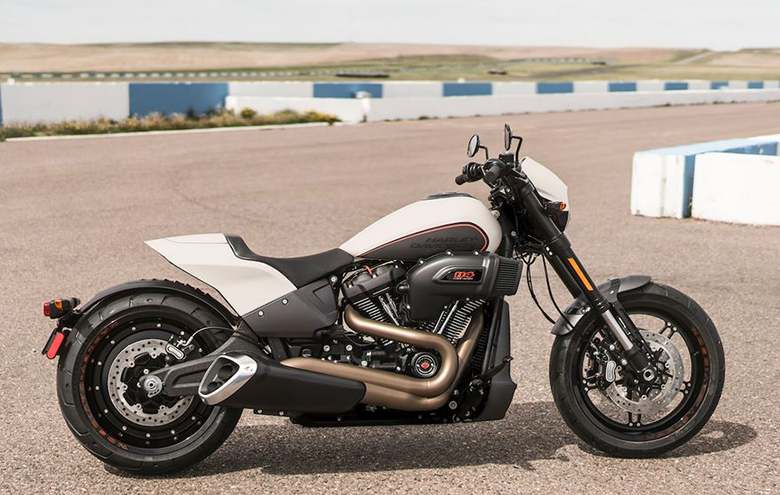 The review of new 2019 FXDR 114 Harley-Davidson Softail Cruisers with its price and specifications are provided below. The new 2019 FXDR 114 Harley-Davidson Softail Cruisers is available with the price of $21,349 only. 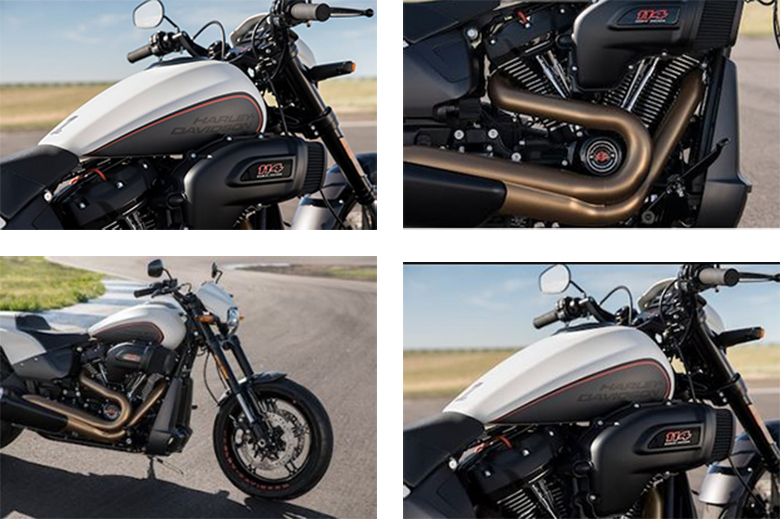 The new 2019 FXDR 114 Harley-Davidson Softail Cruisers features the powerful Milwaukee-Eight 114 engine. It delivers massive torque for blasting off from stoplights and giving ultimate level acceleration. It provides pure sound with the soul-satisfying rumble. 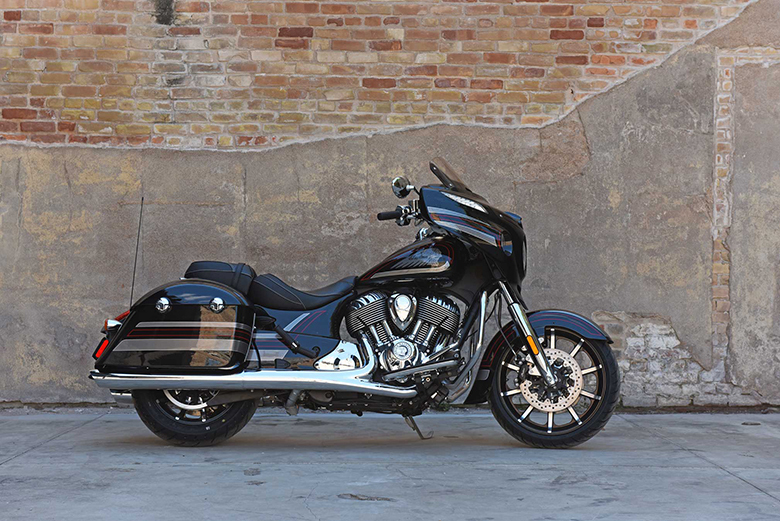 This cruiser features the new bold 2-into-1 exhaust that ensures dramatic performance-inspired design like in 2019 Harley-Davidson Breakout Softail Cruisers. 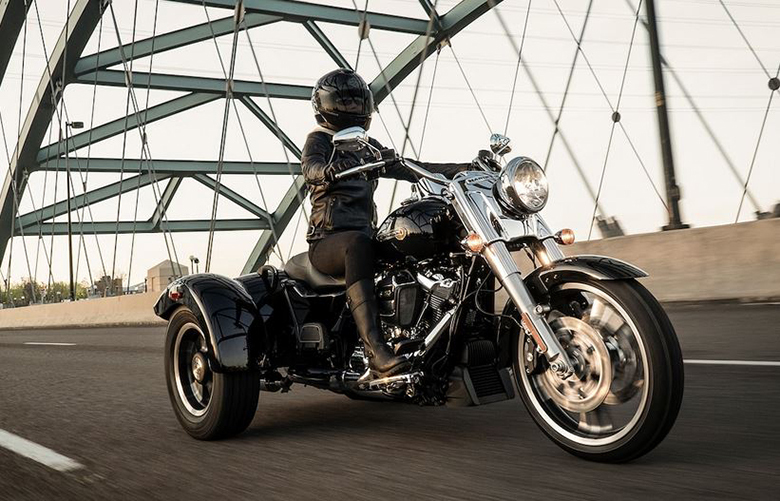 The new 2019 FXDR 114 Harley-Davidson Softail Cruisers features the reinvented Softail frame that provides more agility. 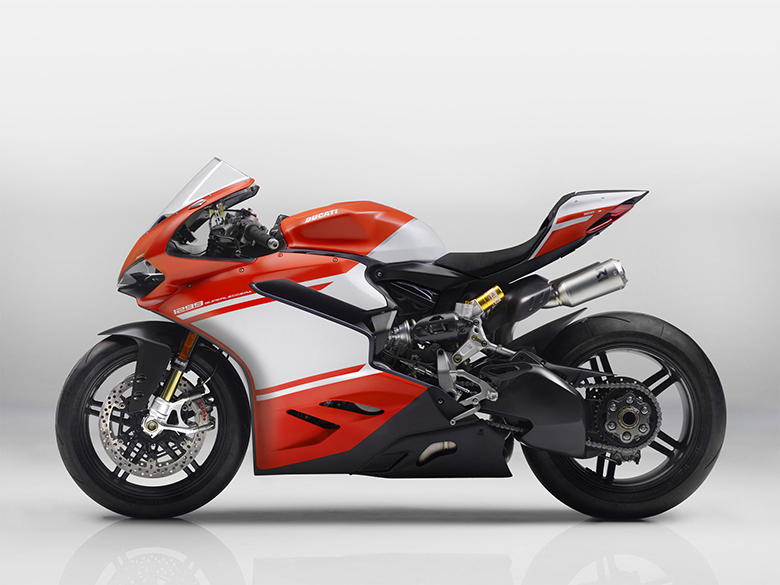 Its frame has been carefully designed with the number of alloy and composite components, including aluminum swingarm and subframe, to reduce the overall weight. 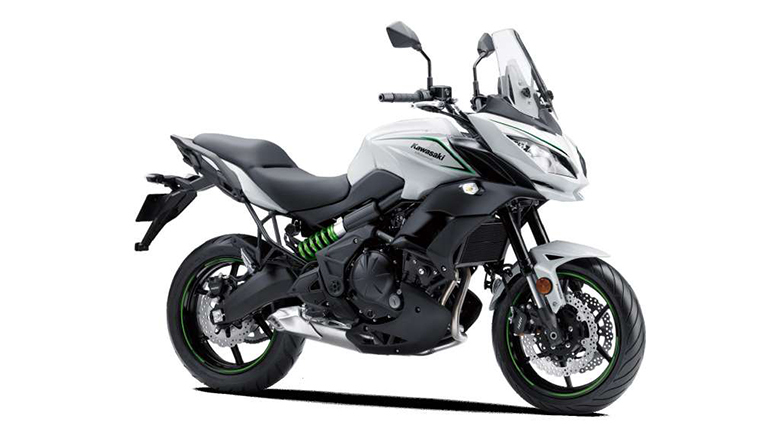 The sleek design of the fuel tank not only strengthen the profile of the bike but it gives an aggressive look as well. 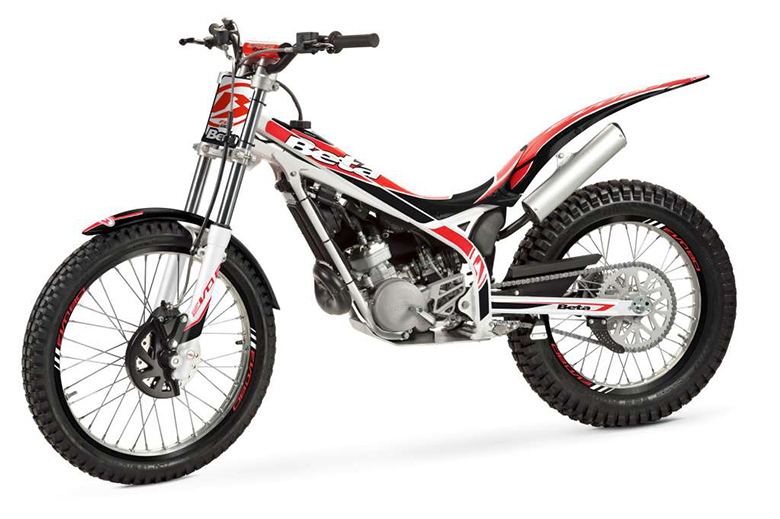 The air intake design is inspired by Screamin Eagle NHRA drag bikes and shaped to enhance air flow to the engine. The fresh interpretation of the Heavy Breather with an exposed forward facing filter element. The new an inverted race-style design with single cartridge technology improves response to steering input, braking, and handling performance. The latest technology LED Daymaker headlamp, LED rear lighting and LED turn signals, digital riser gauge, and the keyless ignition has been used. 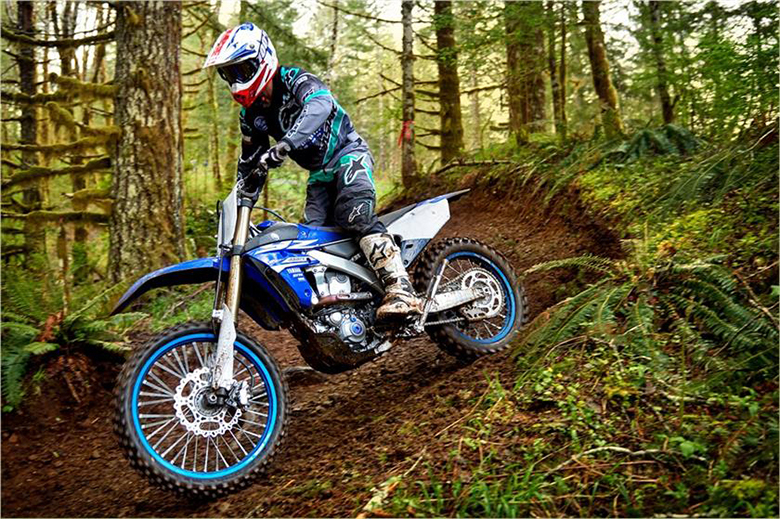 There is an easily adjustable mono-shock rear suspension that allows for dynamic cornering, quick acceleration, and braking while preserving the hardtail look. This article is about the review of new 2019 FXDR 114 Harley-Davidson Softail Cruisers, and it is covered under bikescatalog.com. This cruiser is best known for its ultimate performance and agility in the world. 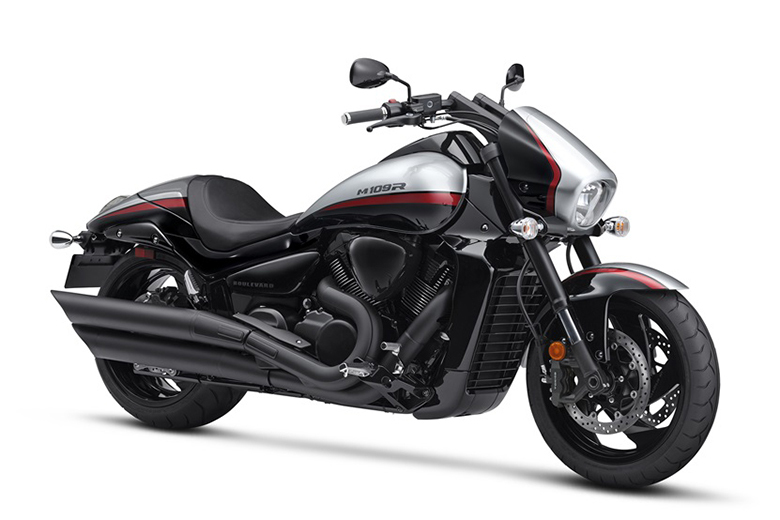 The aggressive look enhances the overall beauty of the bike while the tank design makes it even more attractive. 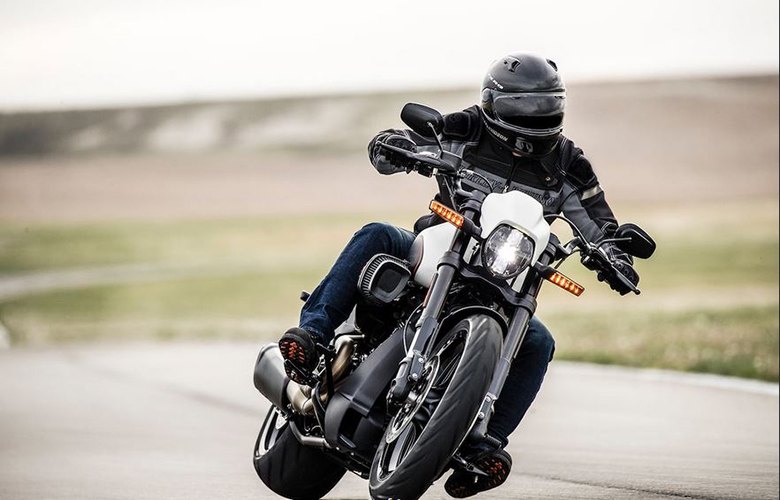 The new 2019 FXDR 114 Harley-Davidson Softail Cruisers is an ideal bike for those riders who prefer cruisers for traveling long distance rides on bikes.